$39 – $260. Try it free for 30 days. 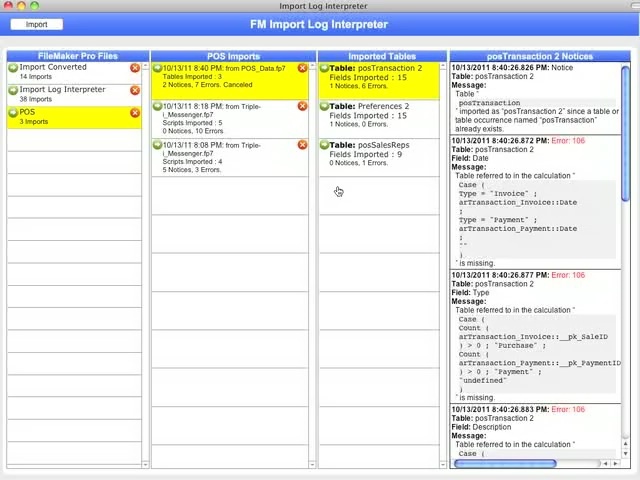 The Import Log Interpreter is a FileMaker Pro-based Import.log file reader. It gives you a clear picture of what was imported and what notices or errors were produced. 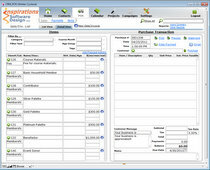 Handle POS transactions from within FileMaker. 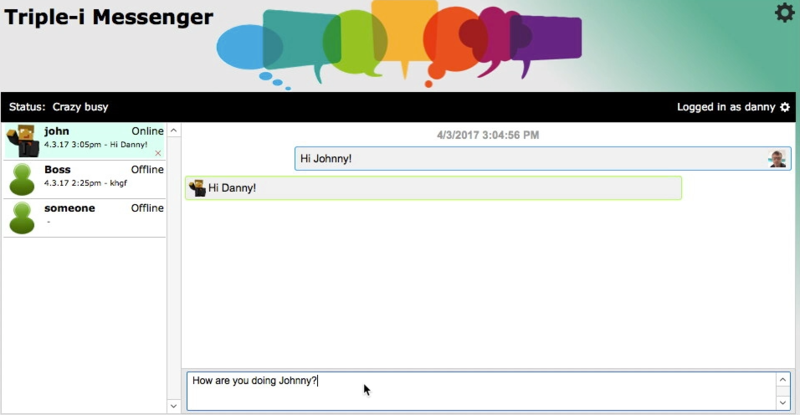 Maintain customer contact and sale history. Customize it to trigger actions within your FileMaker system when certain items are purchased. Includes sales reports with graphs and charts. Starts at just $160. Also available with Time Clock.